I am using this site to document things I learn about fitness and how I use my engineering background to test different protocols in diet, training, recovery, and supplementation. 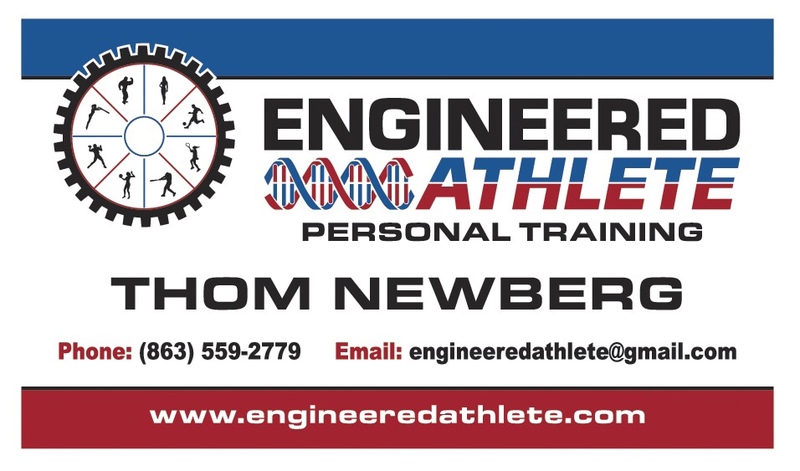 I am a “gadget guy” and will provide the feedback on anything that I try to make myself a better athlete. Upside down quality time with daughter. Time to rotate the tires.